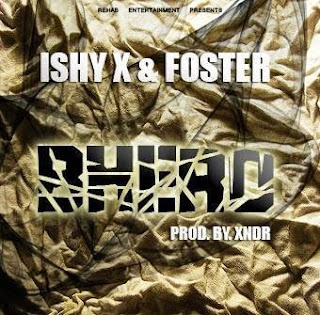 This is one of those tracks that is more likely able to be part of any Zim Hip-Hop tracklist. The track is far too relate-able to miss, an ode to the second-hand clothing market that has become a livelihood of many in streets of Zimbabwe. At first listen this may sound like a silly song but soon you'll be absentmindedly singing, "Bhero, bhero, bhero, ohhhhh". Anonzi Xndr handling the production side of things as usual. Simba Tagz seems to be concentrating more on an afrocentric sound, I'm not complaining though. This one for those braai parties, preferably at the lakeside. As the follow-up to Skubu this is heat though, all the ingredients for a party track are here. We aren't really interested about the content of the verses here. "DJ tipei nhamba redu". Pee-Kay continues with his collaborations, but this this time he takes a regional approach. 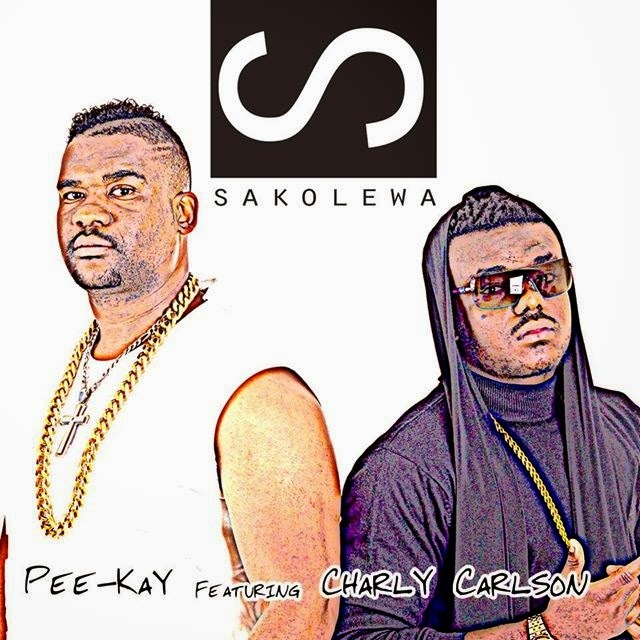 Don't ask me what "sakolewa" means, only Pee-Kay knows. 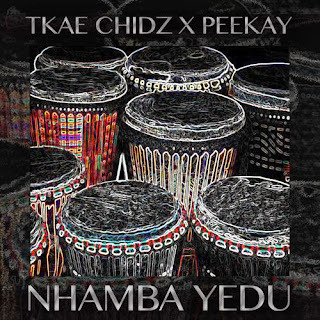 More party music from Pee-Kay, which is what we have come to expect from him, regardless of the now constant "mamonya" phrase, reminscent of his hit Ma1 with BaShupi. I'll assume that the female voice on this track was translating Pee-Kay's "Sakolewa" because other than that I don't get it.